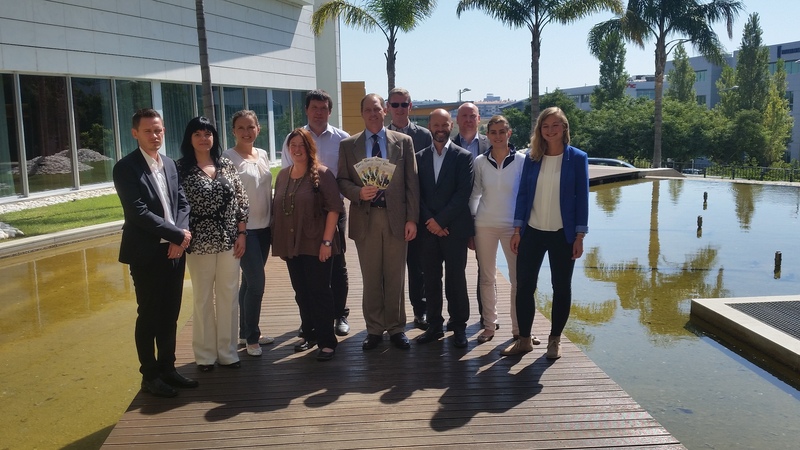 The second Steering Group meeting of the GoGolf Europe project was hosted by the Portuguese Golf Federation in Lisbon on 30th September and 1st October 2015. 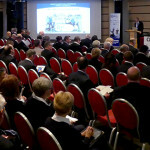 Increase participation in the sport of golf at a pan-European level. 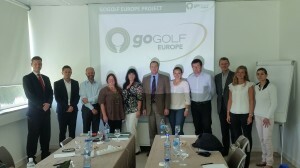 The project represents a unique opportunity for golf to demonstrate its value in providing health benefits to European citizens and its significant contribution towards the wider objective of increasing physical activity levels. 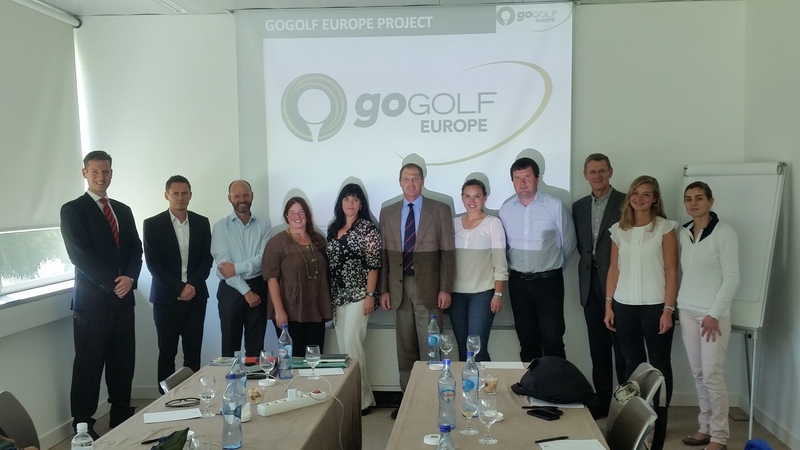 GoGolf will also test an innovative training approach in order to blueprint a model for effectively increasing golf participation of youths at grassroots level across Europe. 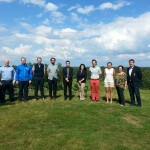 The meeting gathered a broad group of representatives from the golf sector, with the project lead, the European Golf Association (EGA), being joined by The R&A, the European Tour, and the whole trans¬national partnership bringing together the National Golf Federations from five European countries: the Czech Republic, Estonia, France, the Netherlands and Portugal, alongside the PGAs of Europe, the European Observatoire of Sport and Employment (EOSE) and the University of St Andrews. 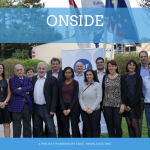 This meeting provided the opportunity to provide a detailed update on progress made towards the original work plan, to underline eventual difficulties/challenges encountered at the European and national level, to agree the next steps and responsibilities through the partnership as well as to fully understand the financial and administrative aspects to the project. 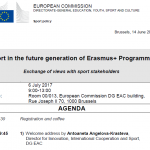 A special focus was made on the presentation of the draft Golf Innovative Coaching Methodology to be implemented through the project and on the design of the participative research methodology. 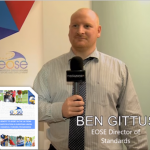 Aurélien Favre, EOSE Executive Director, and Ben Gittus, EOSE Director of Standards, attended the meeting in Lisbon and are actively involved in the coordination of the project.